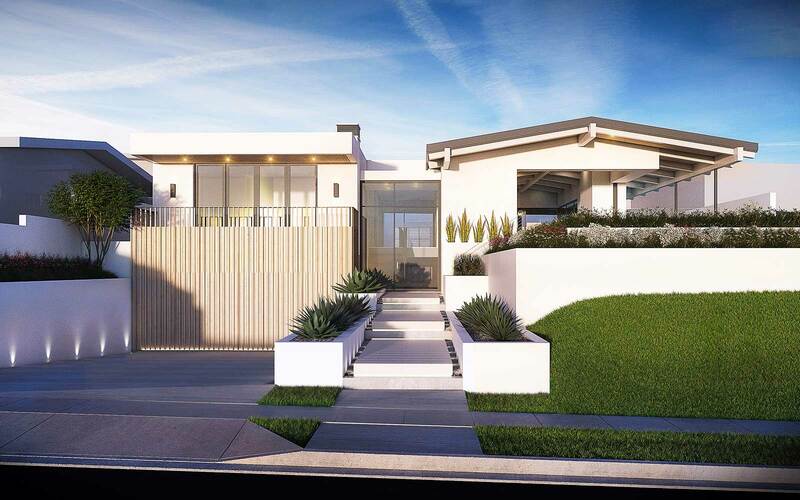 Having built many beautiful homes in Harbor View Hills, we are excited to bring a fresh new twist to the neighborhood with this modern take on the property’s original 1950’s bungalow. 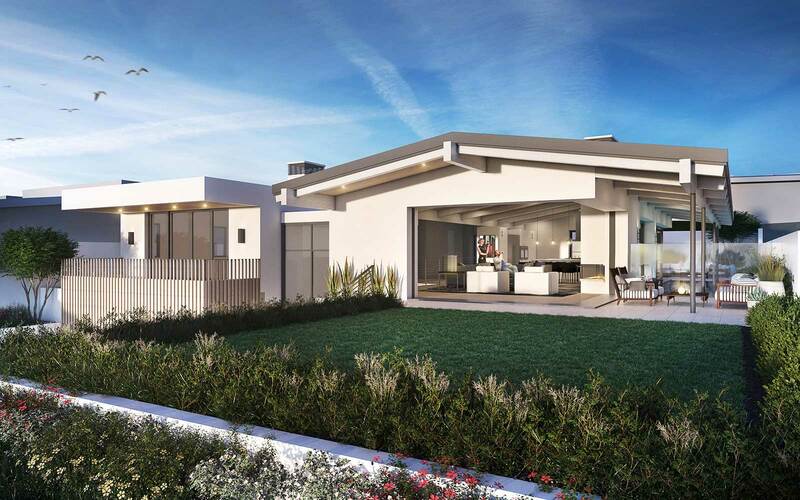 This Mid-century Modern home features clean architectural lines designed by Brandon Architects and unique finishes selected by Lindye Galloway Interiors. This home boasts 6,725 square feet, 4 bedrooms, 6 bathrooms, an elevator, and a four-car garage. There are incredible views spanning from Newport Harbor to Catalina Island from the main living areas as well as the master suite. With its timeless architecture and carefully selected finish materials, this home is engineered to impress. This masterfully crafted home is positioned just one mile from the ocean and eight blocks from world-renowned shopping at Fashion Island. Located in the heart of Corona Del Mar, you’ll enjoy the quaint lifestyle CDM is known for while being minutes away from some of California’s most famous destinations.